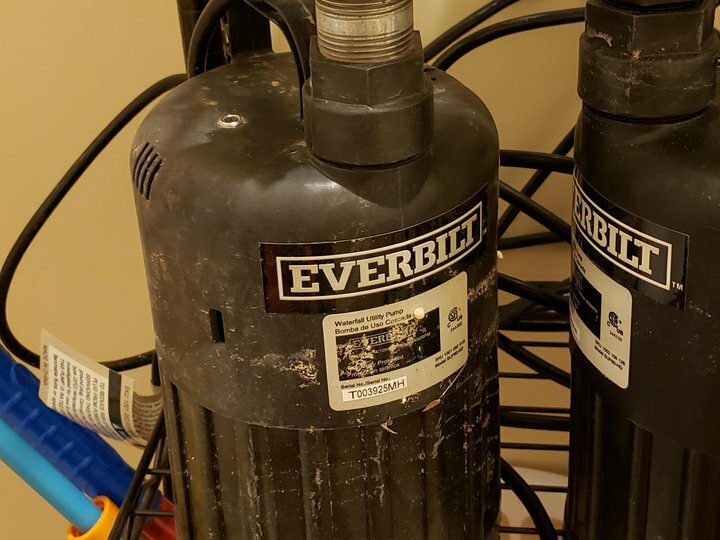 Need to pump out a flooding basement or something similar? Not intended for mud, rocks or sewage, but for normal water these do well. I have 2 of them, but price is per pump.